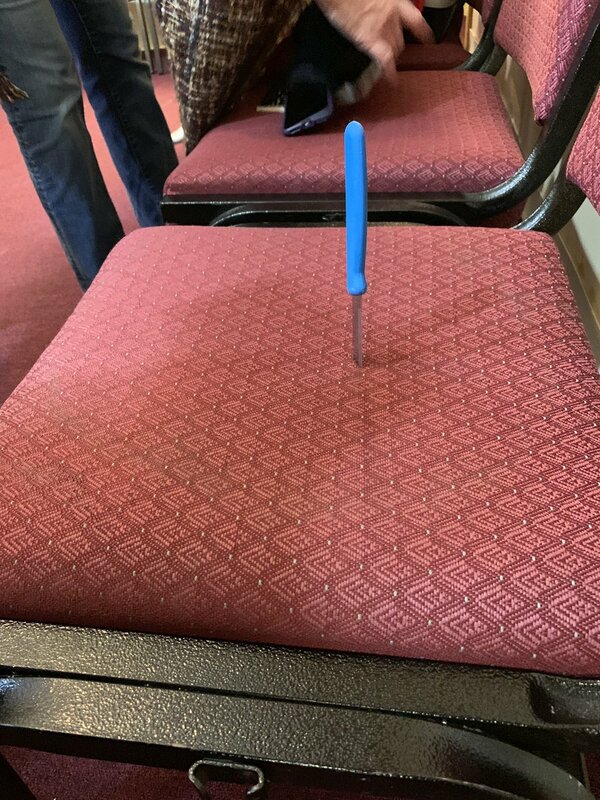 Washington: In a hate crime, a Hindu temple has been vandalised in the US state of Kentucky by miscreants who sprayed black paint on the deity and walls, and left a knife stabbed into a chair in the main hall. The incident happened between Sunday night and Tuesday morning at the Swaminarayan Temple in Louisville. The incident has come as a big shock to the Indian-American community in Louisville, Kentucky. US Authorities are investigating the incident as a hate crime. “Anytime we see hatred or bigotry we will stand against it. 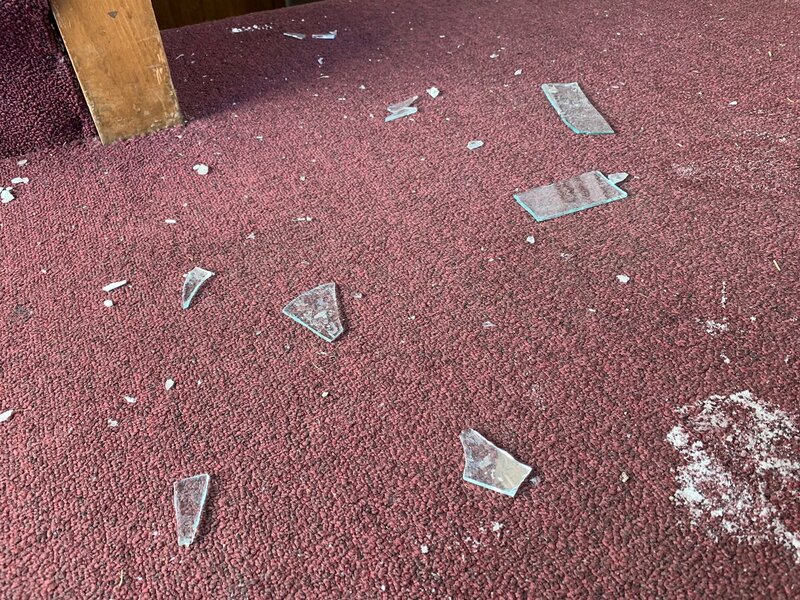 The cowards who did this have only given our community more fuel and determination to embrace compassion, understanding, and each other,” Mr Fischer said as he visited the vandalised temple today. 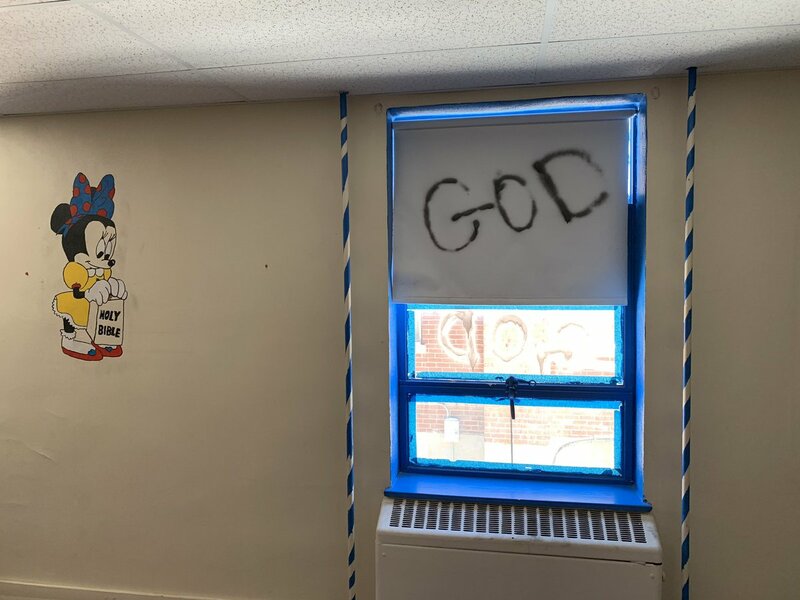 “Sometime between the end of services at the Swaminarayan Temple on Bardstown Road on Sunday and the time a repairman arrived on Tuesday morning, vandals broke into a window and vandalised spots throughout the building,” he said. “Regardless of what religion you are, this should not happen,” Raj Patel from the Swaminarayan temple said. 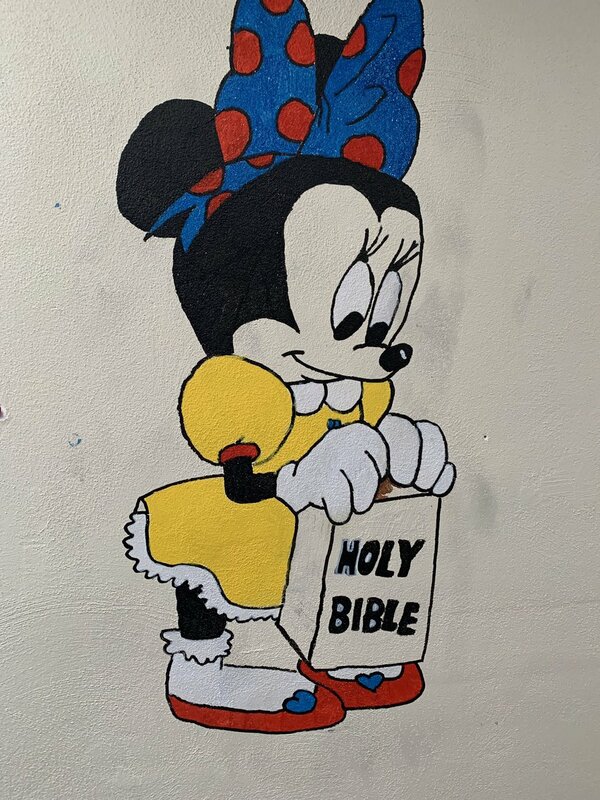 “We come here to worship. We should not have to turn our backs to see who is behind us, but we should be happy to come here and worship in peace,” he added. 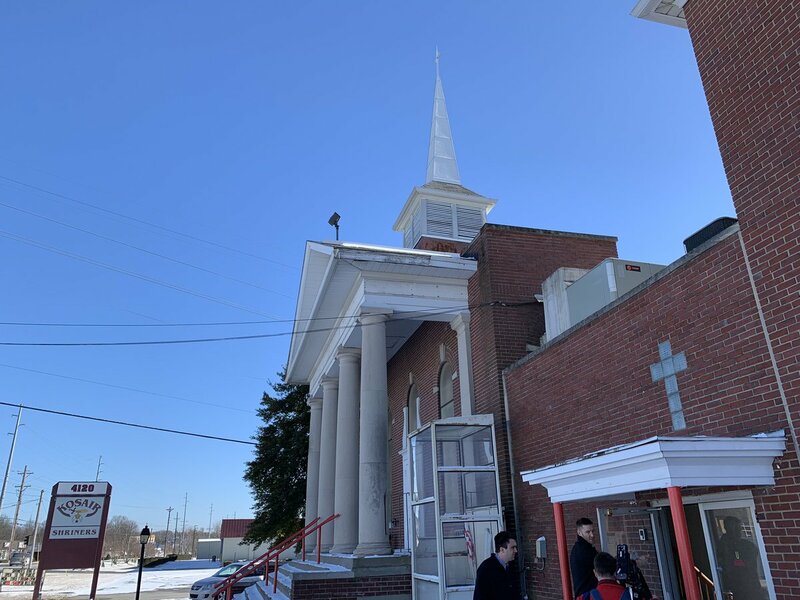 Describing the desecration as “heartbreaking”, Louisville Metro Police Department Chief Steve Conrad told reporters that the police will provide additional security to the temple. 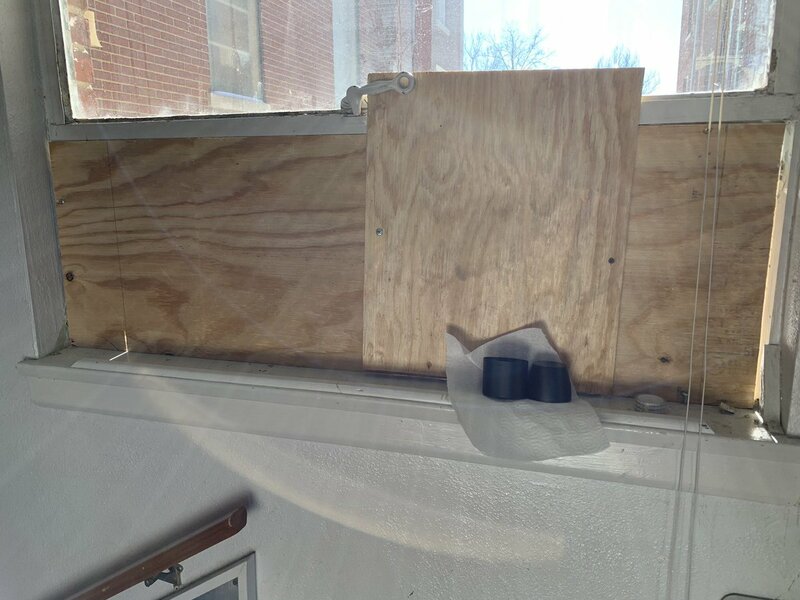 “What I’m here to do today is to assure everyone that attends this temple that we will do our best to find and hold accountable the person or persons who committed this vandalism and this hate crime,” Mr Conrad said. 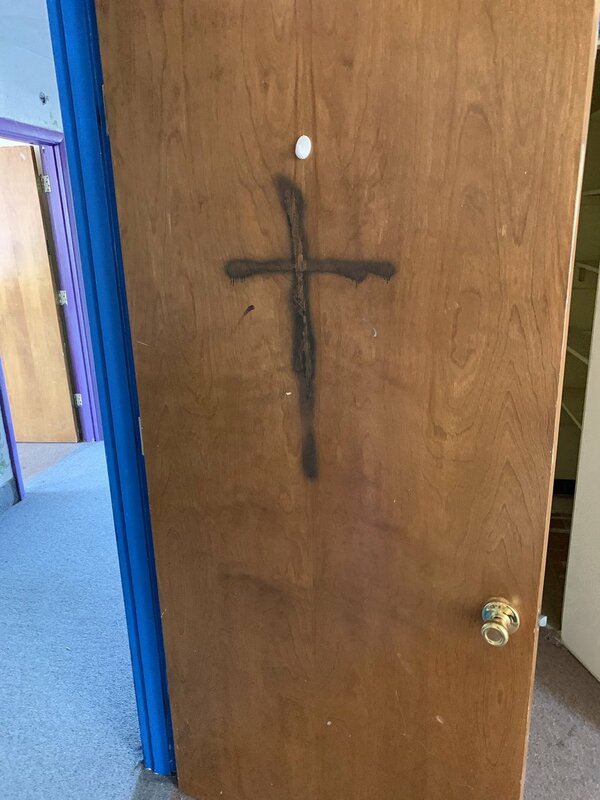 Kentucky State Representative Nima Kulkarni, the first Indian-American elected to the Kentucky General Assembly, said the vandalism was an “act of intimidation designed to weaken our faith and community”. 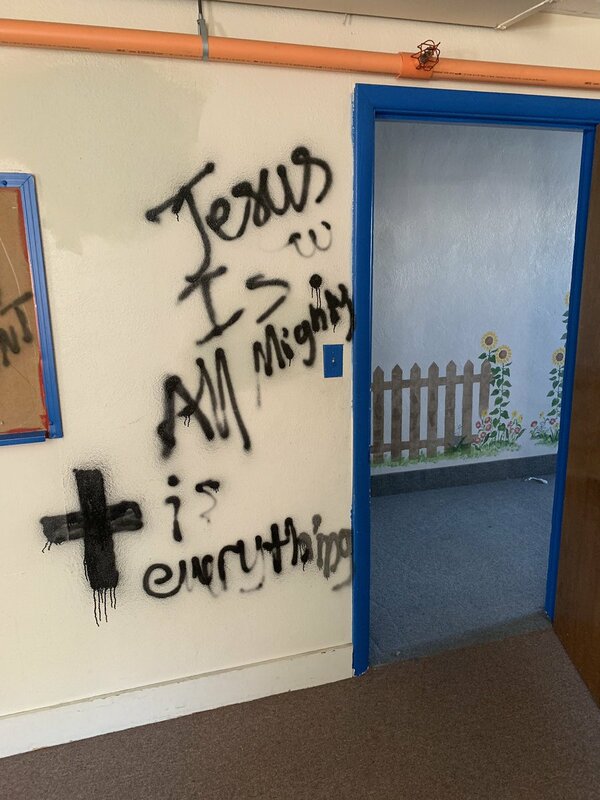 In April 2015, a Hindu temple in north Texas has been vandalised with nasty images spray-painted on its walls. In February 2015, Hindu temples in Kent and the Seattle Metropolitan area were also vandalised.